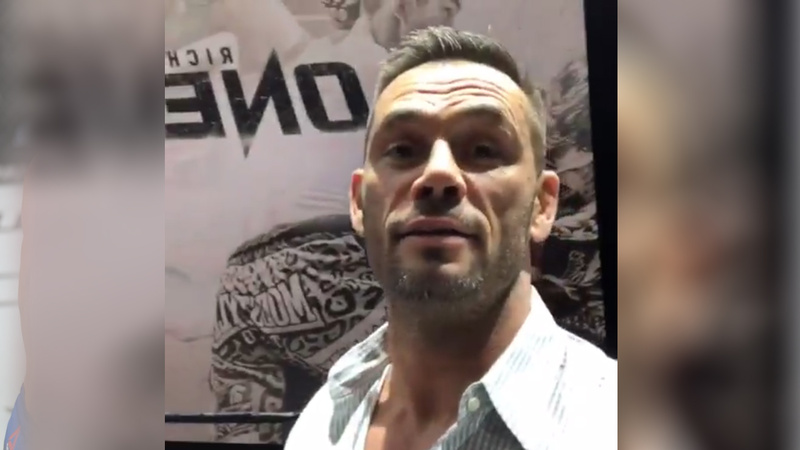 Rich Franklin 44, retired from MMA back in 2012 and currently working as an executive for ONE Championship promotion in Singapore. His name added to the 2019 class of the UFC Hall of Fame. The UFC broadcast team announced the news during Saturday’s UFC 236 PPV event from Atlanta. Franklin will join fellow former UFC middleweight champion Michael Bisping on July 5 for the ceremony which will go down in Las Vegas during International Fight Week. Franklin made his UFC debut back in 2003 and won the 185-pound title after defeating Evan Tanner in their rematch via knockout back in 2005. Rich ‘Ace’ Franklin holds notable victories over the likes of Ken Shamrock, Wanderlei Silva (twice) and Chuck Liddell during his run in the UFC. However, he’s most known for pair of knockout title losses to Anderson Silva.